My name is Tammy and I’m a 46 year old mother of 2 boys. 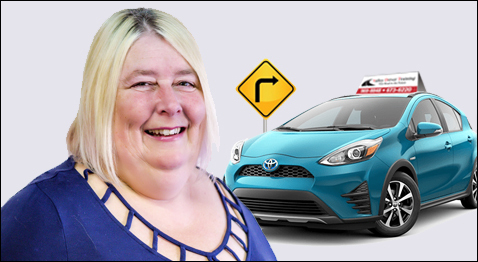 I became a Driving Instructor 4 and a half years ago after attending Humber College in Etobicoke and started working for Valley Driver Training in April 2014. I have a lot of patience and I love meeting new people and helping them achieve their goals. This is the best and most rewarding job I have ever had!